Get any picture of your choice done on this ceramic plate with brilliant colors and a gloss finish. 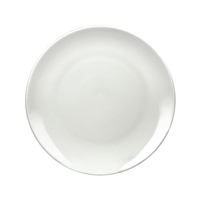 Manufactured with the finest ceramic, this plate is perfect for any type of use. Use it as a frame or enjoy your dinner in style! No matter how many times you wash the plate, the picture is never going to fade.